Genzilla - Who are Gen Z? And why do we need to know about them? They're the decision makers of tomorrow. They’re the opinion leaders of today. 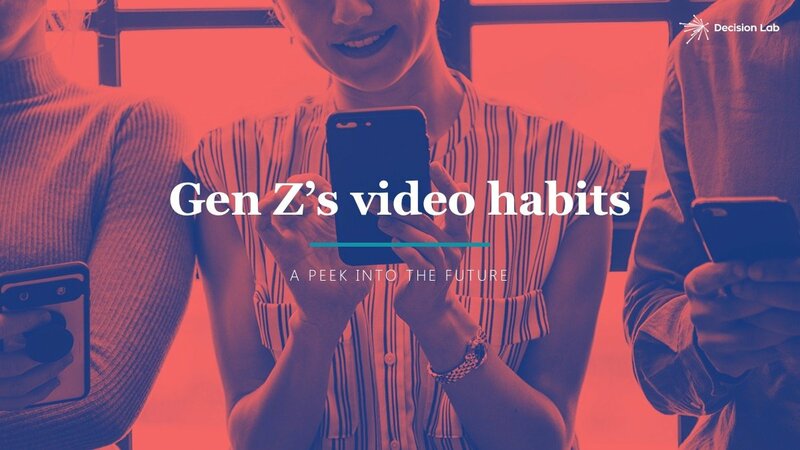 Born in the digital era, Gen Z is fearless when it comes to experiencing new things; they have access to almost any information they might be interested in. So make sure your brands appear in the right way at the right place for them. 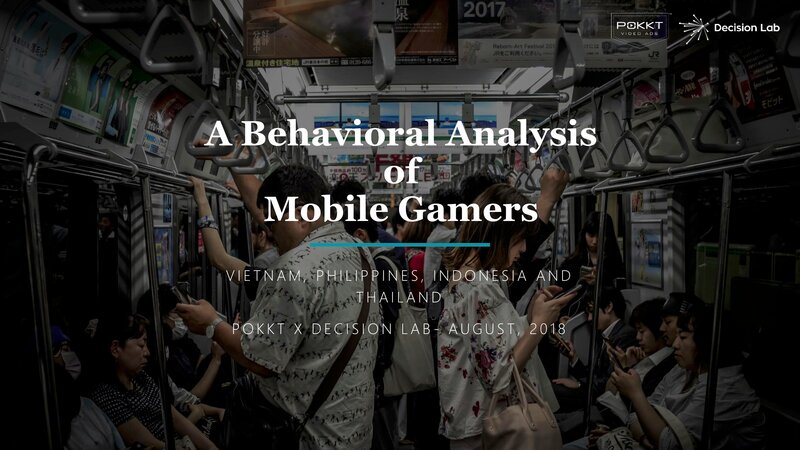 It's critical to know their potential consumers of tomorrow's market, what drives them and how to communicate with them. 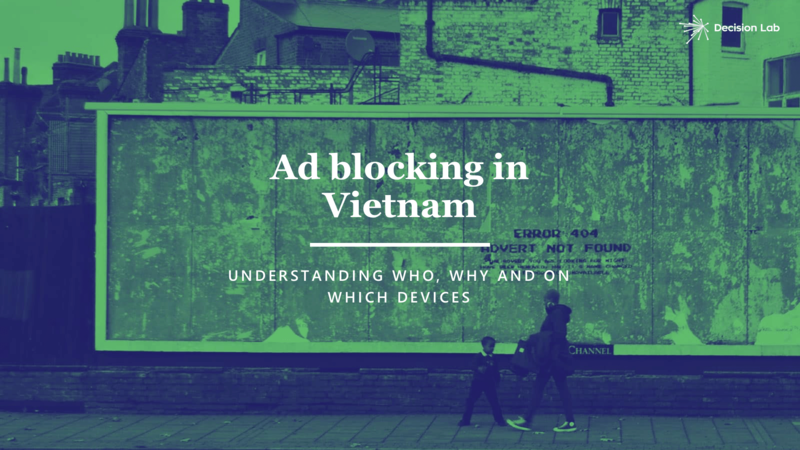 Download your free report to learn more about GenZ in Vietnam.